"Our Time Is Now" is the anthemic new single from Toronto band Foil of the Stars, about taking control and leaving excuses behind. A reminder that we all matter, and have something to say that is worth hearing. Since releasing their debut EP 'Tree of Snails' earlier this year, the band has been back in the studio working hard on the next EP, due for release this winter. 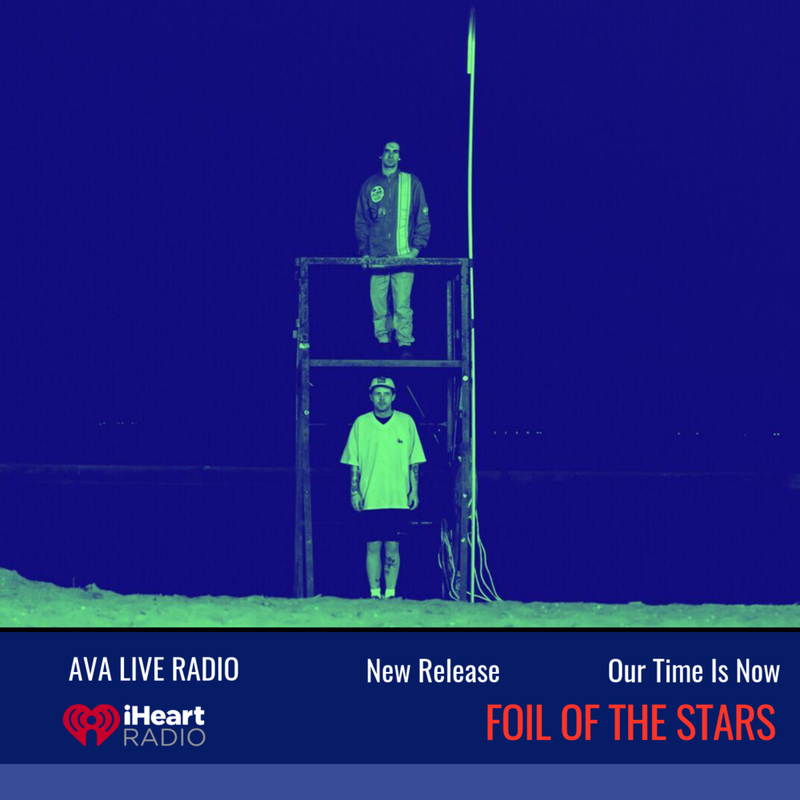 Foil of the Stars is known for their trippy aesthetic, as seen through their music videos and on their social media pages. It’s a polarizing topic, but I truly believe it is an amazing time to be a musician. Instead of having to rely on the gatekeepers of the traditional music business to make or break an artist, it is completely possible to independently record, release, and reach music-lovers globally. For a band like us, that is extremely exciting because fundamentally we simply want to be creating music we enjoy, and sharing it with the world.. regardless of the hottest trends at any given moment. Totally agree! Taking control is so important to do to combat adversity and opposition. @alexarena_music that’s a great comment. And very true. It’s all up to you to make things happen. I dig the vibe of that song. Really unique. Love the sound and the concept! Totally agree!